Best Nail Art Compilation | 44 Nail Art Designs! 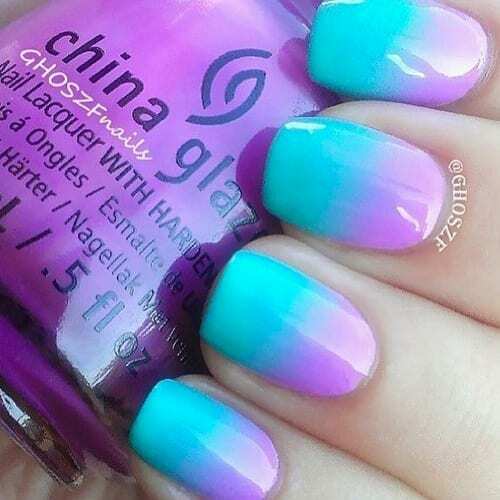 We have compiled 44 of the very best nail art designs to keep you girls inspired today. Here we have a vast variety of different styles, shapes and colors to please any one of you guys. We hope these inspire you to design your own nails to perfection or even give your nail artist some great ideas to work off of.